I was listening cruising down the highway listening to a podcast (the only way I can listen to podcasts) with Bruce Philp, author of Consumer Republic, speak about ‘buy the change you seek in the world’. Cool concept. Made me pause and think. He also talked about the concepts of mirrors and lighthouses. I don’t honestly remember the details of what he said because I was immediately off creating my own metaphor. I got to thinking about the take on perspective. Either one is an effective communications tool. They’re just different. Very different. I say be the one you seek to change in the world. Do you have a heavy, non-useful contact? I did. 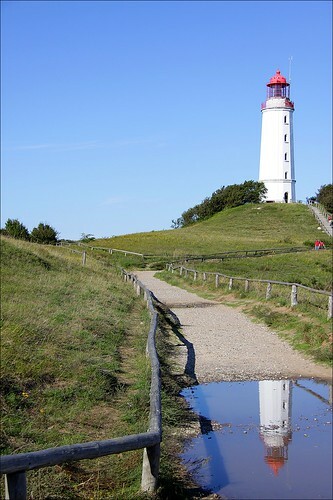 This entry was posted in All Life Lenses and tagged bruce philp, lighthouse, mirror, perspective. Bookmark the permalink.